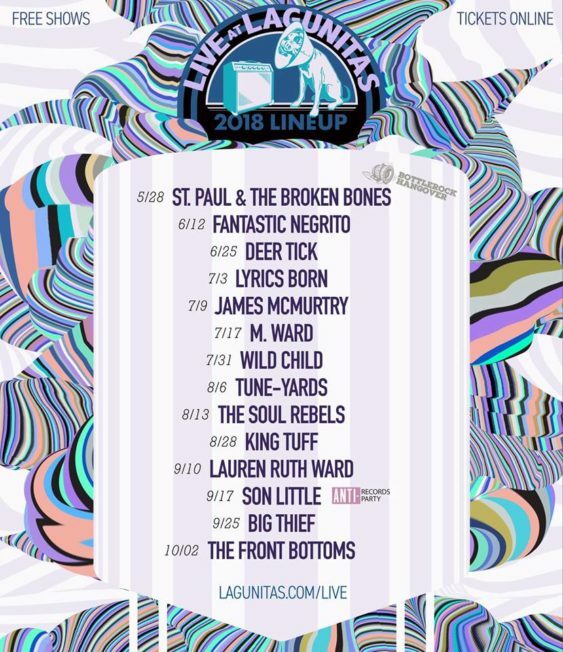 Lagunitas Brewery in Petaluma presents a free live summer concert series featuring some amazing bands in their LaguMiniAmphitheaterette that would normally play big venues in San Francisco. 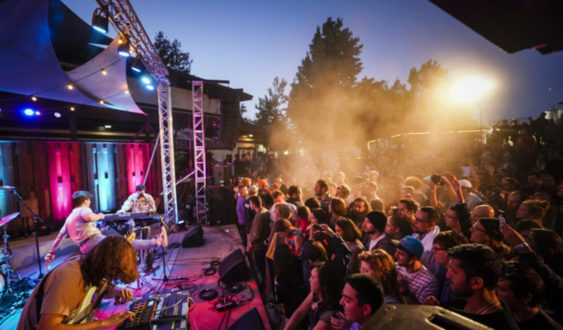 Show are free, but tickets are required for each show. You’ll want to grab them quick as these shows will definitely sell out. Doors open at 4:20 pm (yup) with food and beer available in their Tap Room & Beer Sanctuary. The opening band performance starts at 6 pm. > Reserve your free tickets on Eventbrite. If you’d like 2 tickets, for you and a buddy, please select 2 in the quantity drop-down menu. Maximum 2 tickets per email account. Don’t get greedy—if you go and use a different email address for multiple transactions, you’ll get all of ‘em invalidated. So please don’t. We wanna give everyone a fair chance. Cool? Cool. Please have your ticket (email or printed) and Valid Id in hand at the time of check in. Low-back chairs and blankets welcome! But please don’t hog space. Sorry no outside food/drinks permitted inside, no dogs, and no grumpy humans.